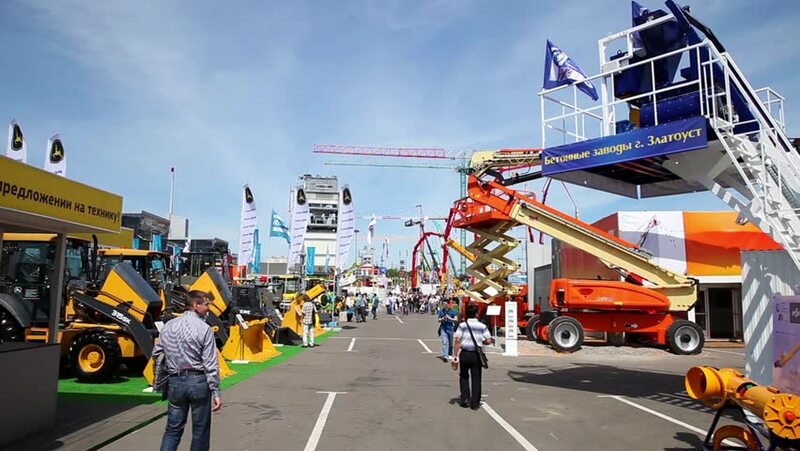 hd00:09Belrus, Minsk - 09 JUNE 2018: Exhibition of farm equipment in Minsk. Open part of an exposition of the 28th International Specialized Exhibition "BELAGRO - 2018"
4k00:13Kyoto, JAPAN - APRIL 20, 2018: On the busy road many cars drive around city urban. japanese local people lifestyle concept. young man riding bicycle to work in the morning.